You will save time, learn how to leverage your resources, and help your business grow by using our services! We target our services to businesses, regardless of the state & condition of your current corporate social responsibility program. 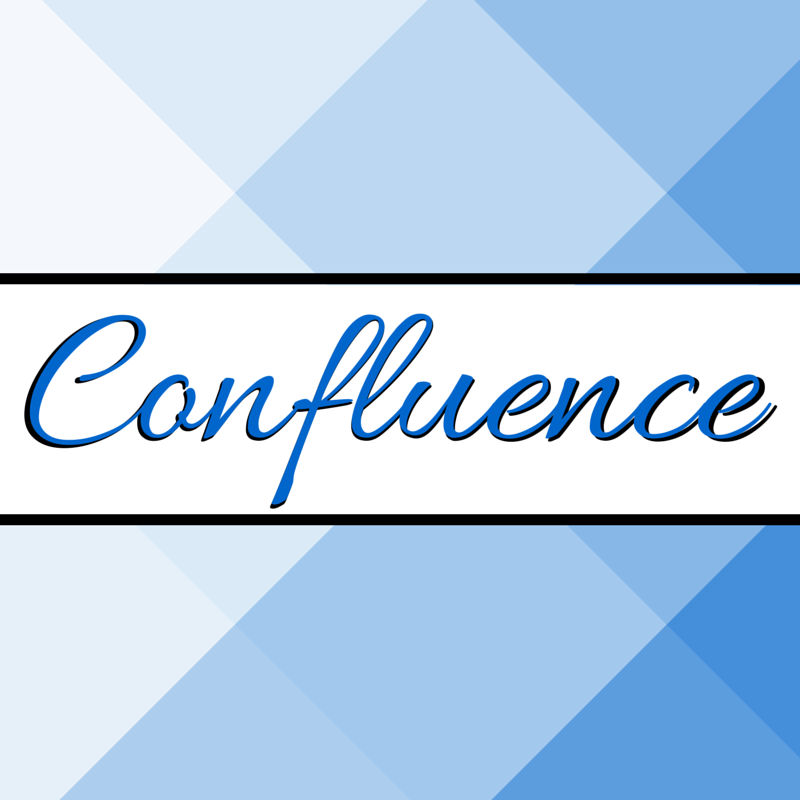 Confluence offers services where we can design an in-depth strategy, apply current practices, and even manage your CSR. With this service, we will work with you to create a customized strategy based on your vision and business goals. Present ideas on what you can do. IN ADDITION, we will offer a 20%* discount on all other services purchased immediately after the Customized Strategy has been formally presented. You may use several different tactics in accomplishing your CSR and business goals. We offer our expertise in running these activities for you so that you will be able to fully utilize your staff time to focus on your core operations. OR click the Contact Confluence button for further information regarding all services.